We offer a full range of solutions ranging from machines to fully automated production lines for the machining of critical components used in diverse industrial equipment such as machine tools or textile machines, industrial vehicles, metallurgical plants, machinery for construction or the paper industry, among others. We have solid experience in cutting-edge manufacturing processes and in the development of specific equipment that include state-of-the-art machining, inspection and measurement technology to reduce production times and ensure compliance, with the most stringent quality requirements. Our machines are highly versatile, providing a precise and efficient adaptation to meet the specific needs of the different components of our customers, thanks to the wide variety of available options. We develop advanced and differentiated technology to meet the most demanding machining challenges efficiently providing high production outputs. We offer high-performance production solutions to meetcustomer specifications. Our machine architecture lends itself perfectlyto include automated systems for unattended and highly productive machining processes. Our main requirements are for productivity, versatility, precision, and reliability. As we do general enginneering we value the easy and fast adaptability of the machines to go from one part reference to another. 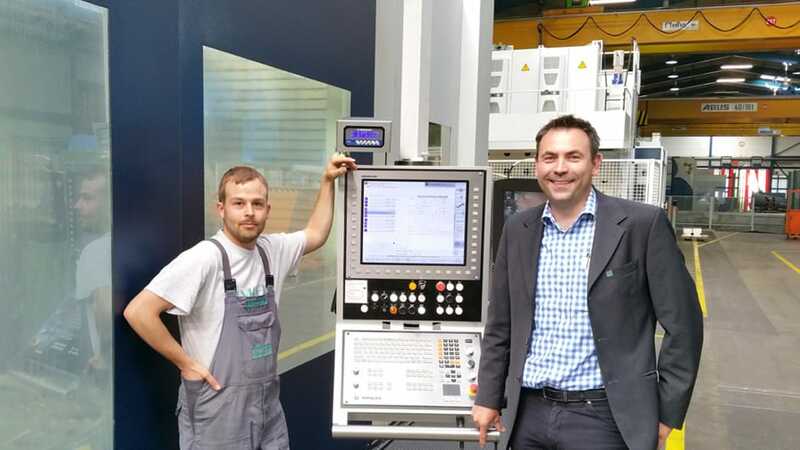 In general, SORALUCE’s machines allow us to achieve high levels of machine adaptation for different parts with high levels of precision and productivity.